The health & safety of our employees is paramount at DFL Fit-out & Joinery Ltd. Nothing is more important than the safety, health and welfare of our employees and those we work with, knowing everyone will return home safely each day is our vision. We are committed to achieving a zero-incident work environment with a safety culture based on teamwork and leadership. Operating a safe workplace is our commitment to our employees and the way we do business, it goes hand-in-hand with operational success. We believe in implementing the correct control measures to effectively manage our risks and lead to improved safety outcomes. Ongoing communication with our employees and contractors includes our health and safety committee and demonstrates our priority of working safely. 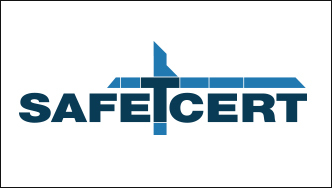 View our Safe T Cert.